All of our themes allow to display direct links to a lot of different social networks. Fill in the social networks you want to promote. Once you have configured your social media, you will need to activate the social media in their dedicated section. For instance, all our themes allow you to display your social networks in the footer. 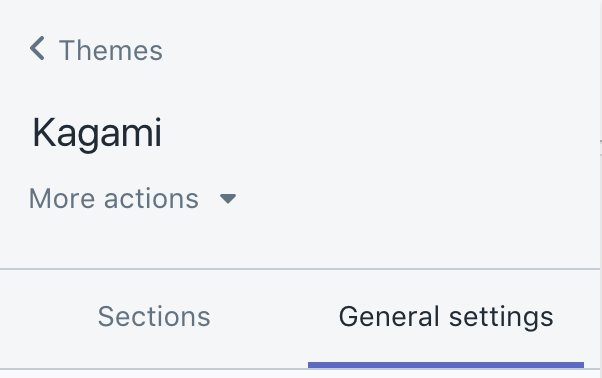 As a consequence, open the "Footer" section in the theme settings, and activate the social network (the setting may be slightly different based on your theme). When entering URL, make sure to include the complete URL. For instance, do not write facebook.com/your-username, but https://www.facebook.com/your-username.